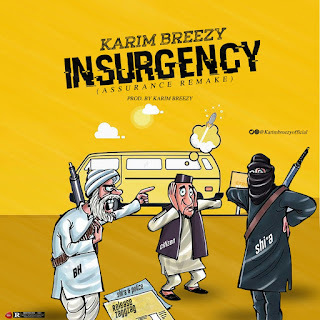 Karim Breezy had to Address Allot of Issues on Insurgency. The Wavy Crooner is one of the few Maning up to speak up, Using his Craft as a Tool. Download And Thank Me Later. 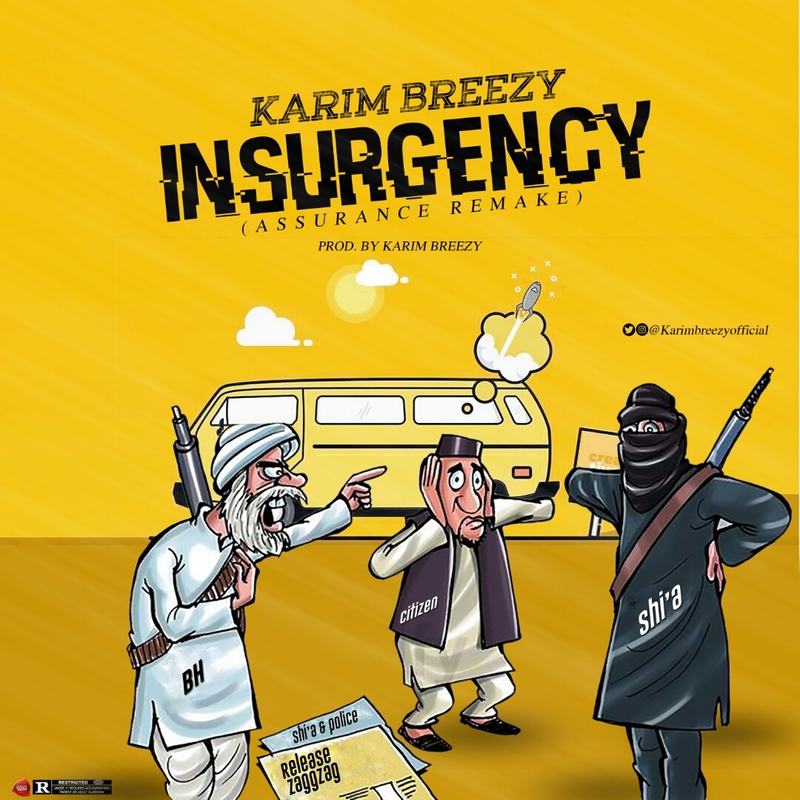 Insurgency is A "Cover" to Davido's Assurance.